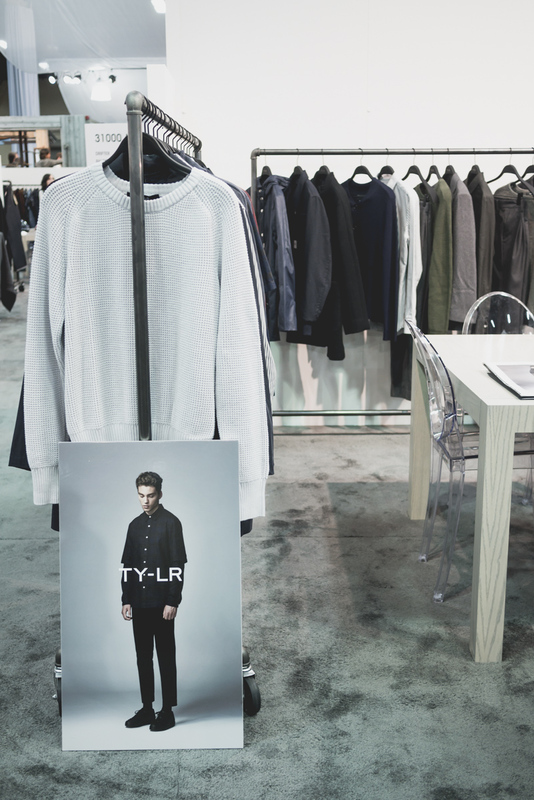 Swift and Strong at PROJECT Las Vegas — MYBELONGING - High Fashion, Menswear Streetstyle Meets Food, Travel and Editorial Experiences. Trade shows are daunting just as they are exciting. It’s an opportunity to be exposed and get connected to hundreds upon hundreds of established, emerging and exciting brands. It’s about building community with your fellow peers in the industry, exchanging ideas and forging lasting relationships. It’s also means navigating myriad amounts of booths, with a lot of ground to cover. PROJECT Las Vegas and #BloggerProject (organized by Marcus Troy) are no different. Held annually inside the Mandalay Bay Convention Center, it easily covers the 181,000 square feet of meeting and exhibit space that the center has to offer. As you can imagine that equates to a lot of walking, and I walked like no other. All thanks to my ergonomic, hand-made Swift & Co suede brogue boots that kept me spritely throughout. They were so incredibly versatile and took me from the trade show floor right to dinner and after parties without a hitch. A style hitch at that. I even wore them to the airport - they make great travel shoes as they slip on and off with tremendous ease. But wait there’s much more than meets the eye - Swift & Co has two patents pending for their environmental-friendly manufacturing process and midsole design. It’s scientifically proven to absorb shock from the everyday rigors of walking that supersedes even the most comfy sneakers - and I can attest to that! Their innovative approach has garnered them multiple accolades and even a sponsored stand at the neighboring FN Platform. It was a bummer that I couldn’t stop by their booth as I was exhausted from all the walking at PROJECT alone! These shoes have won my stamp of approval, too. So listen up all you tired soles out there - check them out, your feet with thank you! For now, I’ll keep it short and sweet and allow the rest of the pictures to stitch together my PROJECT Las Vegas adventure. Hope y’all enjoy! The distressed crewnecks were to die for. And so were the terry cloth pieces. So delectable, I'd swoop it all up. Parkas so soft and buttery, I'd wear it in the LA "winter". Evidence that Australian brands are consistently setting the standard and sometimes killing it outright. Altogether, 15 people comprised the #BloggerPROJECT ambassadors. It's hard to bond with every individual in the group (and everyone brought something awesome to the table), but these two guys - Travis White and Talun Zeitoun - really stood out and made my PROJECT experience that much more meaningful.